In cases where multiple teeth are missing or have been lost, dental implants can support fixed bridges or removable dentures. As a premier provider of dental implants in Las Vegas, NV, we are happy to welcome Dr. Leavitt to the team. 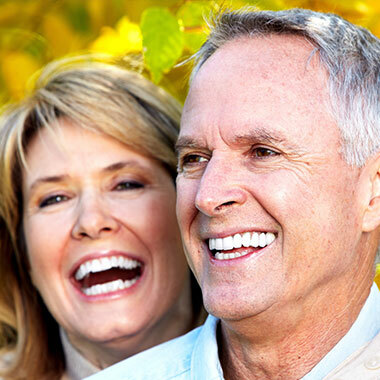 Dr. Leavitt uses the latest methods to offer several types of dental implants, including TeethXpress® same-day dental implants and All-on-4® dental implants. 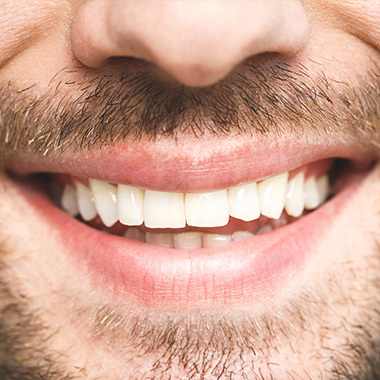 At Wonderful Smiles Dental, your dentist in Las Vegas, we’ve established a reputation of excellence by consistently providing outstanding state-of-the-art dental care to patients of all ages. With a professional team that is recognized for their expert skills, as well as their attentive and compassionate demeanors, many patients choose our office to serve all of their family’s dental needs. Paramount to the success of our practice is the goal of building relationships based on trust with our patients. One of the ways that we achieve this is by maintaining a position at the forefront of the latest advances in dental technology and continually offering our patients the highest quality dental services. 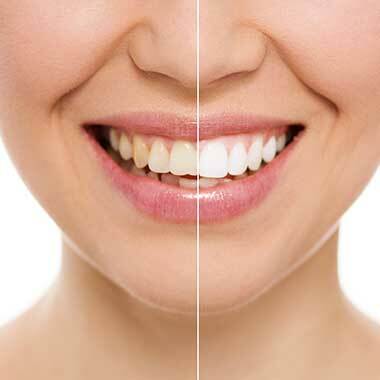 As your dentist in Las Vegas, we offer the most comprehensive range of dental services available today. Whether you’re looking for routine care, preventive, cosmetic, restorative, dental implants, or emergency dental services, you can rest assured that you and your entire family are in the very best of hands at Wonderful Smiles Dental. We believe that high-quality care should also be affordable. In our efforts to provide top-notch dental services to our community, we work with many dental insurance plans and offer flexible payment options so that you can begin receiving your care as soon as possible. There are many reasons to seek emergency dental care, including severe toothaches, chipped or fractured teeth, a dental abscess, impacted teeth, loose or broken fillings, lost or dislodged crowns, broken dentures and more. I've been going here for years and I usually show up early because I schedule my appointments for right after work, which is very close, and they always get me in for my cleaning before my scheduled time. Most recently, my appointment wasn't until 6:40pm but I showed up at 5:20pm and they had me in the chair by 5:30pm and I was out of there before my schedules appointment even started. Everyone is very professional and friendly and knowledgeable. They're always up for a chat or happy to just do the cleaning if I'm not feeling up for it. I would recommend this business to everyone. I've always wanted white teeth and a beautiful smile. I finally got it with Wonderful Smiles Dental. Dr Davis and his staff went above and beyond getting me the smile that I've always wanted. From the initial consultation to the finished product went so smoothly. Couldn't have asked for anything more. I love everybody at Wonderful Smiles and Dr. Davis. I am a flight attendant with a crazy weird schedule, and they always do whatever necessary to accommodate me. I'm always greeted with a smile and made to feel that they appreciate me. Once in the chair, there is a TV screen to watch TV or movies. Everyone is very professional at this clinic. I have referred many people to them, and will continue to do so.